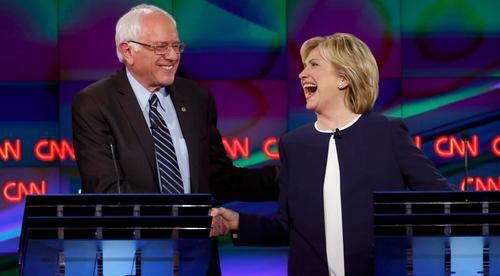 The first Democratic presidential debate starts at 8:30 p.m. Tuesday on CNN. Follow this stream to get live fact-checking of the debate from the Pulitzer Prize-winning reporters at PolitiFact. You can follow along with all the fact-checks we post from tonight's debate here. Welcome to PolitiFact’s live coverage of the first Democratic presidential debate. We’ll be with you until the debate ends at 11 p.m. ET, analyzing the statements made by the five candidates on stage. A lot of our work tonight relies on our extensive library of fact-checks. We’ve fact-checked more than 11,000 claims since we first launched in 2007. We’ve been fact-checking these five Democrats for nearly that long. Compare the Truth-O-Meter records of the five Democratic candidates here. And as you might expect, politicians are often prone to repeat their past statements -- whether they’re true, false, or something in between. If you hear something that you want to see fact-checked, email us at truthometer@politifact.com, and don’t forget to sign up for our weekly email newsletter to stay on top of our most recent fact-checks. Now, on to the fun. Hillary Clinton traveled with Sheryl Crow during the well-known “sniper fire” trip to Bosnia in 1996. Read about it here. Here’s the network’s Truth-O-Meter scorecard (remember, we can’t rate everything that’s said on the network. This is a breakdown of how claims we’ve rated have measured.). Chafee has previously said that when he was Rhode Island’s governor, only four states had bigger drops in unemployment rate. When we checked that, we found that wasn’t exactly the case. Martin O’Malley has said that “70 percent of us are earning the same or less than we were 12 years ago, and this is the first time that that has happened this side of World War II." He’s basically right on the nature of the income decline, but it’s not as unprecedented as he says. We rated the claim Half True. 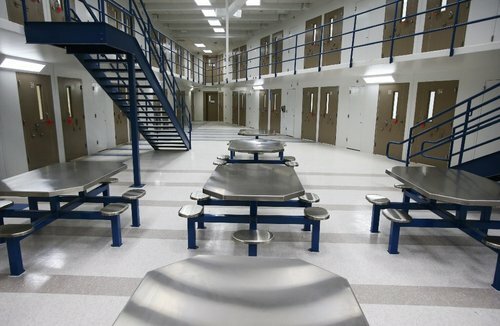 The U.S. does have one of the highest incarceration rates in the world, but technically not the highest. 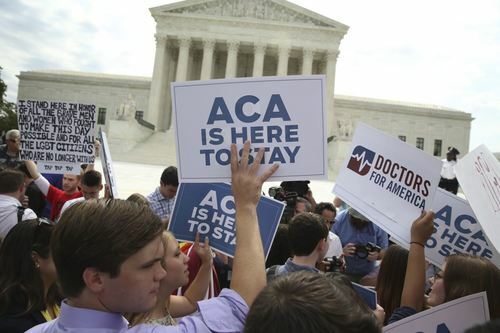 PolitiFact Virginia took a look at the data in this fact-check in August. A look at Hillary Clinton’s record on the Truth-O-Meter (including two Pants on Fire! ratings). As secretary of state, Clinton seemed to support the Trans-Pacific Partnership, but she announced last week that she now doesn’t. We said her reversal is a Full Flop. Take a look at Lincoln Chafee’s previously rated statements here. Despite being considered a contrarian Democrat by some, Webb was “a reliable vote” for Barack Obama and Harry Reid as a senator, especially on their highest-priority issues. We examined his record in this fact-check. Sanders said he was for background checks. Others have previously said he’s voted against them, and we found it Mostly True. 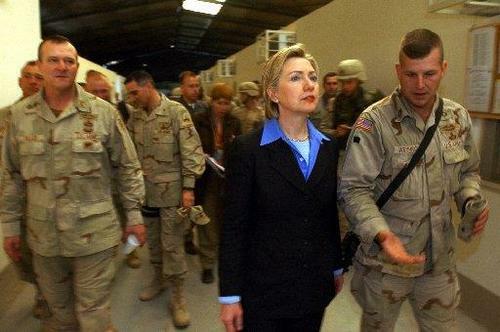 In 2002, Clinton supported and voted for the Iraq War, but since about 2006 she has said she regrets that decision. We looked into her (and Jeb Bush’s) position in this article. 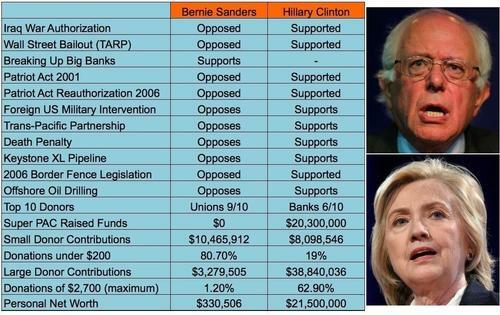 In this article, we compare Clinton and Sanders and where they stand on 10 issues, such as the Iraq War, the Wall Street bailout and the Keystone XL oil pipeline. 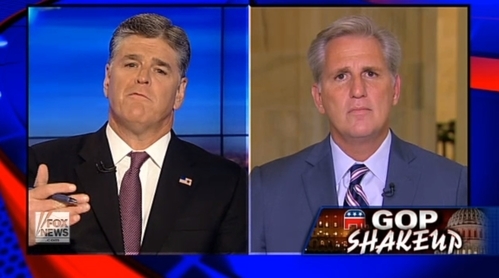 While Benghazi is the subject, here’s what U.S. Rep Kevin McCarthy said about Hillary Clinton and the House Benghazi committee, in context. Here's a roundup of several statements about the attack on the U.S. embassy in Benghazi. Clinton says that her secretary of state emails are now public because of her decision to be transparent. In a related fact-check, we found that’s far from the whole story. There were multiple sources pressing her to release her emails. 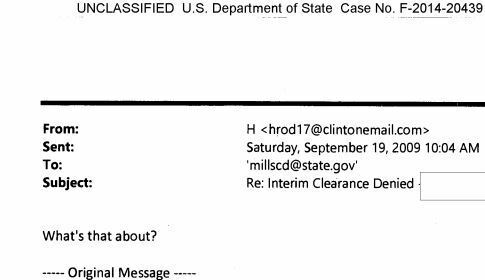 Clinton has said over and over again that there was no classified material on the private email server she used while secretary of state. Is that true? It’s hard to tell definitively, but so far we can’t prove Clinton wrong. Martin O’Malley’s PolitiFact scorecard has a lot of Half True ratings. Sanders’ racial justice platform is based on equal treatment. He has said before that blacks are twice as likely to be arrested as whites, and three times more likely to experience force during encounters with police. 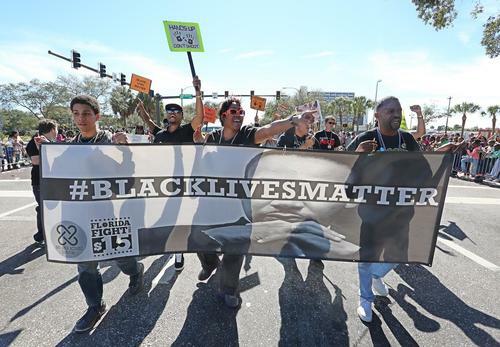 Black Lives Matter activist Julius Jones has said 'the Clintons' passed policies that led to mass incarceration. We rated that Half True. 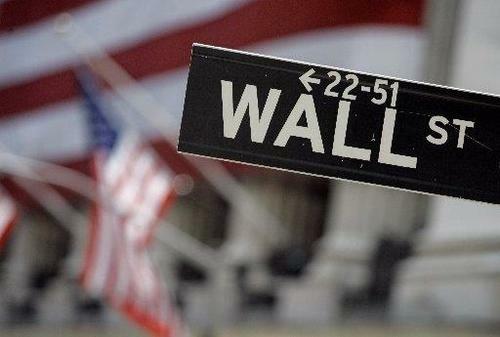 Is the gap between the rich and the poor the widest since the 1920s? Clinton said it tonight, but Sanders has said it before. There’s more than one way to look at the data, but the claim is Mostly True. Bill Clinton has said Glass-Steagall's repeal had nothing to do with financial crisis. We said Mostly True. Clinton touts her support for financial regulations. In a previous fact-check, we looked into her record and found she called for various measures to rein in risky Wall Street behavior early on in the financial crisis. Clinton has dinged Republicans in the past for their college affordability ideas, or lack thereof, she said. How many Republican candidates have put out a plan? See our related fact-check. Here’s Jim Webb’s record on the Truth-O-Meter. 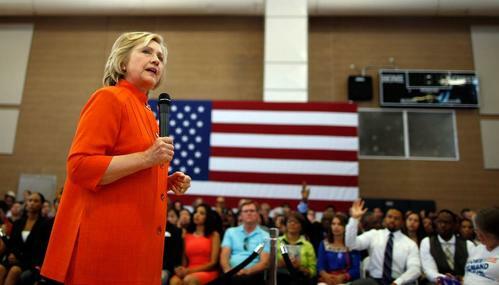 Clinton has criticized Republicans for lack of support for a path to citizenship for immigrants. 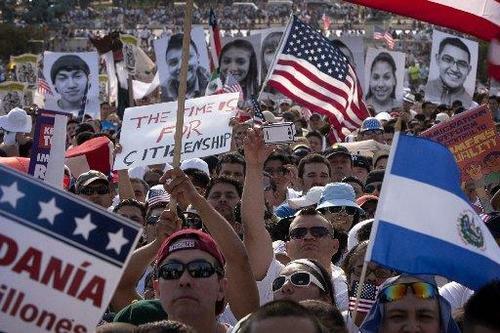 How many Republican candidates are supportive of a path to citizenship? See our related fact-check. 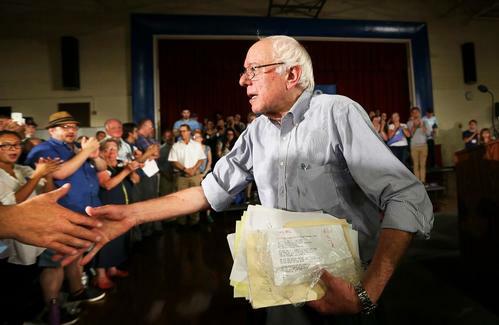 We've heard Sanders say the U.S. is the only major country that doesn't guarantee health care. When we looked at that before we found it Half True. We've published our first live fact-check of the night. 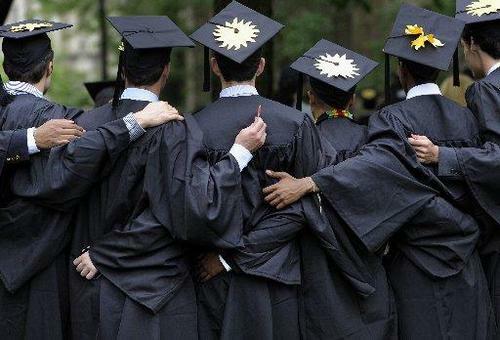 Bernie Sanders said African-American youth unemployment is 51%, and 36% for Hispanics. We rate that Half True. 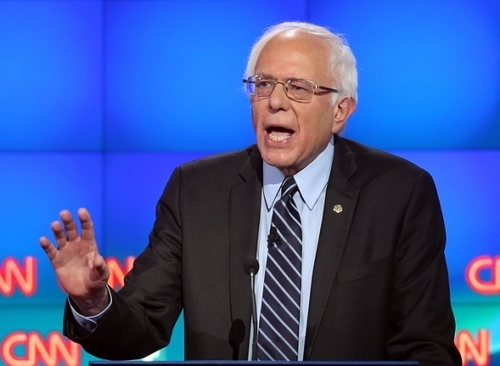 Sanders says he doesn’t have a Super PAC. That makes him fairly unique among presidential candidates. O’Malley has said there’s a link between climate change and the rise of ISIS. 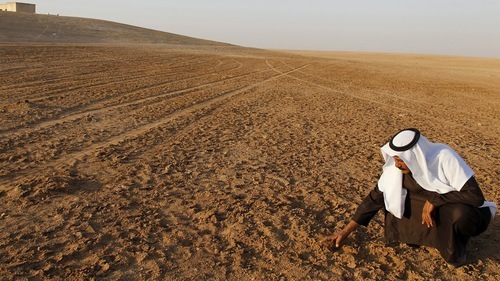 A credible study found that a drought in Syria in the 2000s displaced millions of refugees and added to discontent that eventually erupted into war. This was hardly the only factor in the rise of ISIS, but it was one, experts say. We rated the claim Mostly True. 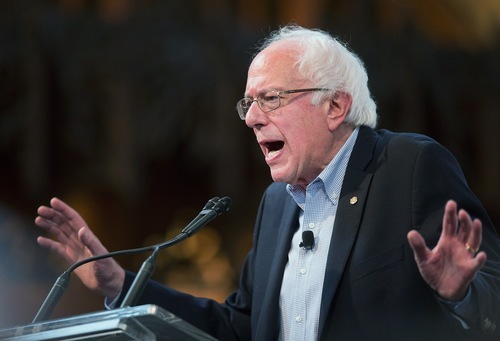 Here’s how Bernie Sanders has fared on the Truth-O-Meter in the past. On paid family leave, the U.S. is behind much of the developed world, as Clinton just said. Read our fact-check here. We checked Clinton's statement earlier tonight that as secretary of state, she was reserving judgment about the Trans-Pacific Partnership and "hoped it would be the gold standard." We rate her claim Half True. That ends our liveblog coverage of the first Democratic presidential debate. 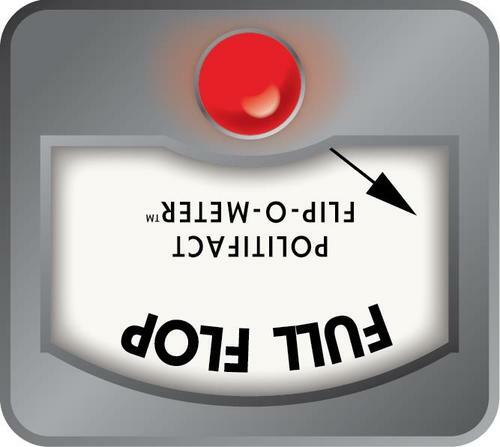 If you heard something you'd like us to check, send us an email at truthometer@politifact.com. And if you haven't already, sign up for our weekly newsletter, which will keep you up-to-date on our latest fact-checks.